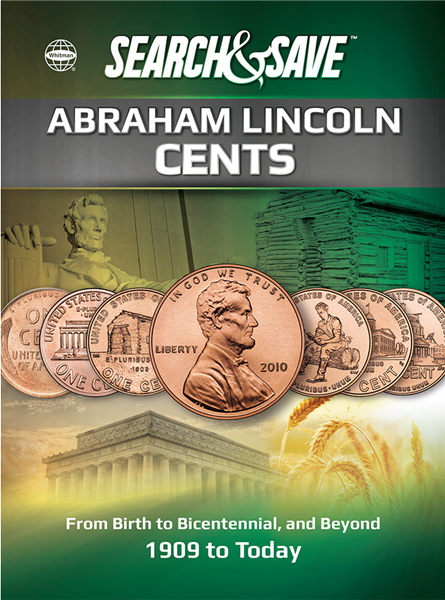 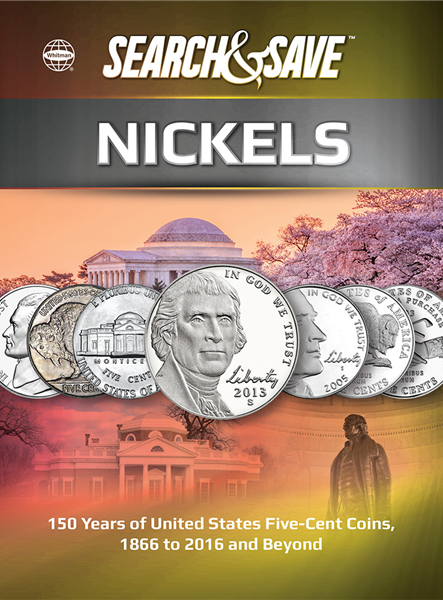 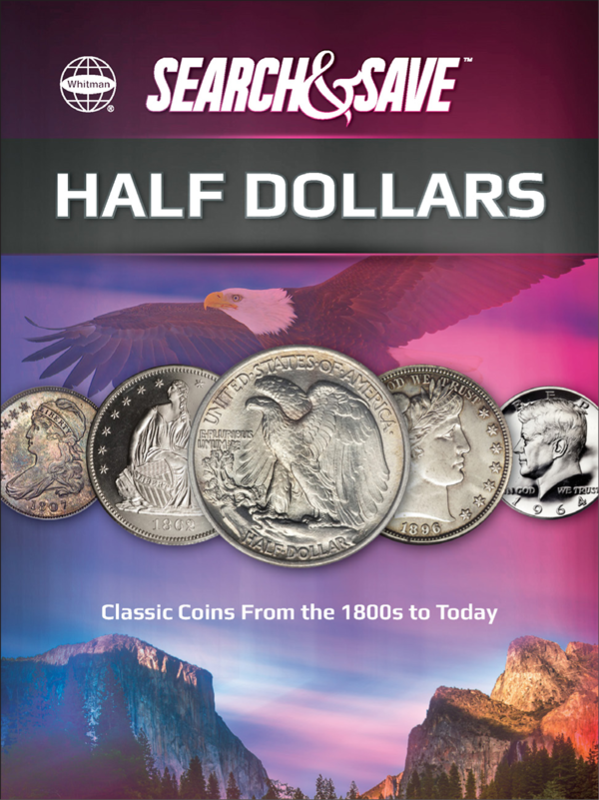 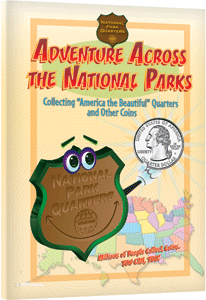 Learn about America the Beautiful QuartersISBN: 0794828884Pub Date: 1/19/2009 Edition: Binding: Size: Pages: 0 Written to teach children about the joy of collecting America the Beautiful National Park Quarters and coin collecting in general. 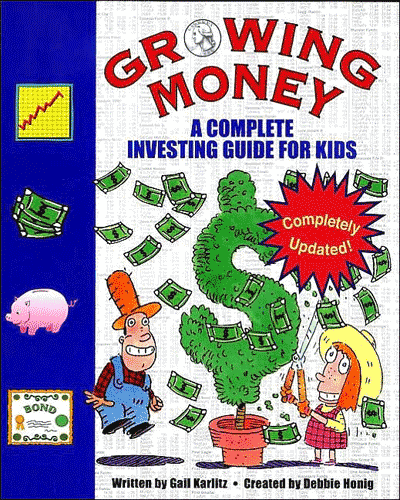 Gail KarlitzISBN: 0843199055Pub Date: 11/1/2010 Edition: 3rdBinding: Paperback Size: 7.5x9.2 Pages: 144 This guide explains savings accounts, bonds, stocks, and even mutual funds! 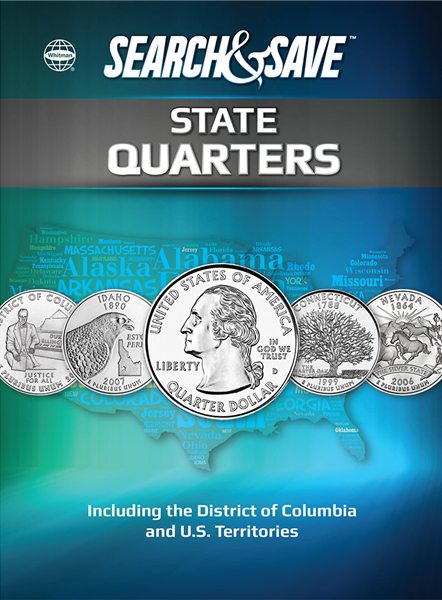 Included are fun quizzes to reveal a young investor's risk tolerance, stories of success and failure. 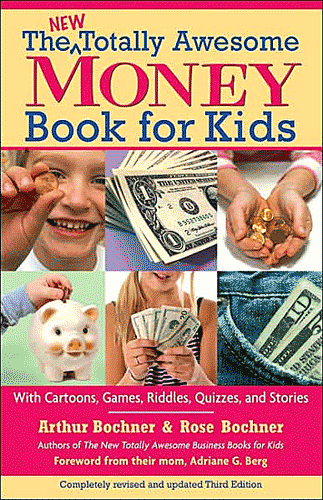 Arthur and Rose BochnerISBN: 1557047383Pub Date: 3/19/2007 Edition: 2ndBinding: Paperback Size: 5.5x8 Pages: 160 Jam-packed with useful, easy-to-understand information on every area of money, This book includes cartoons, quizzes, games, and other activities to make learning about money fun.